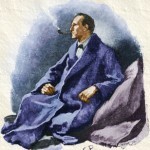 Just how many Sherlock Holmes novels and short stories are there? Here’s a list that includes the date they were published. This was published in 1887 in Beeton’s Christmas Annual. This was published in 1890 in Lippincott’s Monthly Magazine. 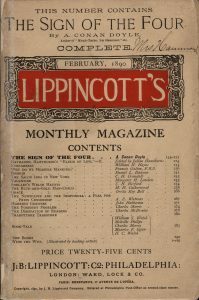 Lippincott’s Monthly Magazine featuring The Sign of the Four. 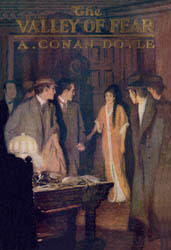 This short story collection was published from 1891 through 1892 in The Strand. This collection of short stories was published from 1892 through 1893 in The Strand. 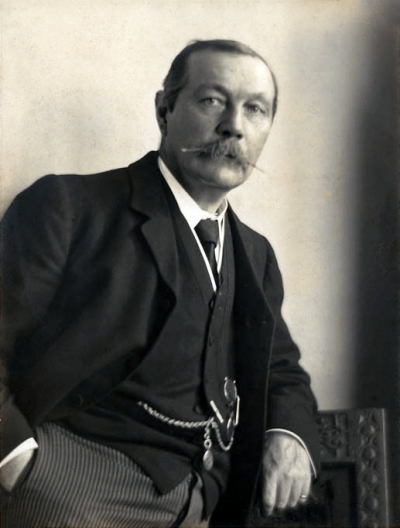 This collection of short stories was originally published in 1903 through 1904 in The Strand. 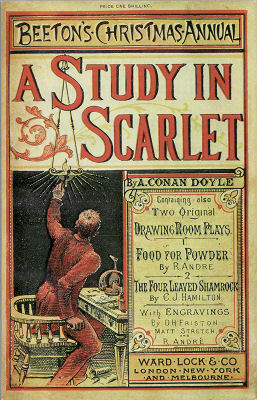 This novel was originally published in a serialized format in 1901 through 1902 in The Strand. 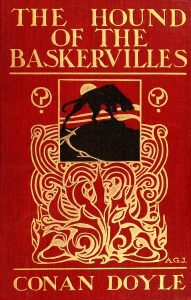 This novel was originally published in a serialized format in 1914 through 1915 in The Strand. The stories in this collection were originally published between 1908 and 1917. 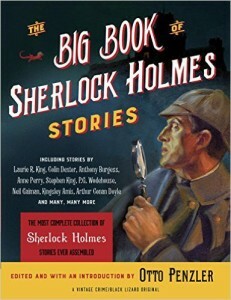 The stories in this collection were originally published between 1921 and 1927.